There are daily five prayers that are Fard for all of the Muslims and they perform these prayers to find the blessings of Allah Almighty. Here, I am going to discuss the Maghrib Prayer importance, benefits, Rakaats, and timing. If you are looking for the details about this fourth prayer, you will get helped here at the spot. Men are ordered to offer the Salah with the congregation in the presence of Imam, while women are ordered to offer Prayer at their places. There is the different timing of the Maghrib Prayer for all of the regions. Even within a country, there are different timings of this prayer from region to region. When you travel along one place to another, the Maghrib Salah timing is changed. Here I brief why is it so? It is because the Maghrib Prayer is based on the time when the sun sets in the particular region. Right after the sunset, the evening Prayer of the Muslims called as Maghrib Salah is offered by the Muslims. It is an obligatory Prayer and is ordered to perform on time by Allah Almighty and Hazrat Muhammad (S.A.W). Moreover, you can see the Maghrib Prayer time in New York City from prayer times category. 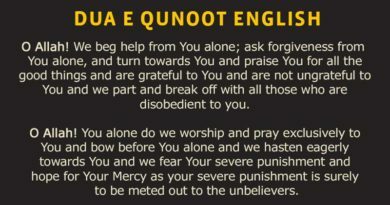 This Prayer is based on total seven Rakaats. Here is the detail of the Rakaats given below! Fard Rakaats are obligatory to offer under the Islamic teachings like the Quran and Hadith. If one does not offer the Fard Prayer, will be punished by Allah Almighty after the death and on the day of judgment. Sunnat al Muakkada is the Sunnah performed regularly by Prophet Muhammad (S.A.W). So, these Rakaats are also mandatory to offer. The Nafl is optional. If one performs the Nafl will be rewarded by Allah Almighty, and if does not offer, then there is no punishment for that. But it is better to get additional rewards by Allah Almighty. 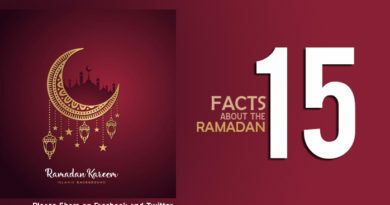 At the time of Maghrib, Muslims break their fast in the month of Ramadan. So, the Maghrib Prayer is important in this sense also that Allah decided the time of Maghrib for breaking the fast. 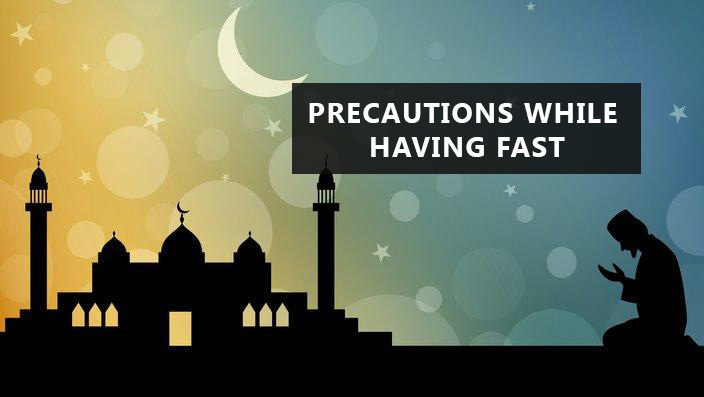 After observing the fast through the whole day, Muslims break their fast by eating and drinking the food items at the time of evening prayer that is Maghrib. Besides, it is the fourth daily Prayer out of the five Fard prayers of the Muslims. If one does not perform the Maghrib Salah deliberately, is supposed to be punished by Allah Almighty. So, that is all about the Maghrib Prayer and its benefits. The biggest benefit of offering the prayer is finding Allah’s concession. Allah and Allah’s Prophet Muhammad (S.A.W) please to the persons who offer the five prayers daily on time. And there is a big reward for those Muslims. All of the Muslims are taught to offer all prayers facing the Qibla (Kaaba).